The recapitalisation exercise for operators in the insurance firms initiated by the National Insurance Commission (NAICOM) July last year, though was cancelled midway as a result of opposition by some industry stakeholders, especially shareholders, it is apparently dictating the tune of the industry presently, notwithstanding the cancellation. Indeed, an examination of industry trend shows that the minimum solvency capital levels stipulated by the commission in the initiative is apparently controlling activities of the operating firms as members of the insuring public now base their choice and judgement of capacity of firms that would underwrite their businesses on the new capital level. 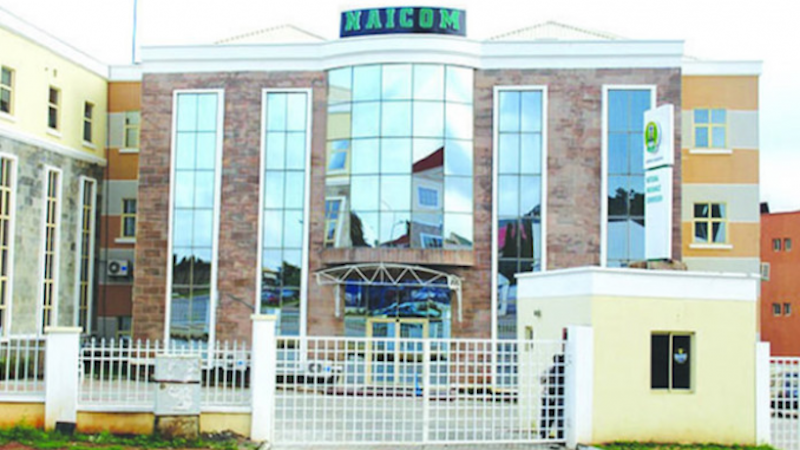 This has put a lot of operating firms on their toes as they search for ways of upgrading their capital to the amount that was announced by NAICOM before the cancellation. This has seen some firms opening their doors to interested foreign investors. For instance, NEM Insurance Plc, which recently diluted its ownership structure to inject new funds by allowing a leading African Private Equity Fund Manager, the Advanced Finance and Investment Group(AFIG Funds) to acquire 29.9 per cent stake in the company. The transaction now makes AFIG Funds the largest shareholder in NEM, and marks the commencement of a strategic partnership between AFIG Funds and NEM, as the Company embarks on its next growth phase as a top-tier player within the Nigerian Insurance Industry. 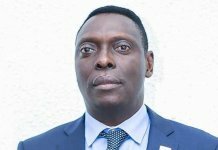 Speaking on the deal, the Group Managing Director of NEM Insurance, Mr Tope Smart, had said: “This partnership with AFIG Funds is the outcome of several years of constructive engagement, as well as a thorough internal strategic process to identify and engage with the best long-term institutional partner for our company. Similarly, recently, Ensure Insurance completed deal on its acquisition by Allianz group and is now among the top tier insurance firms. 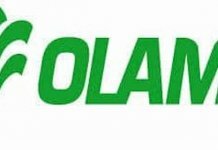 Capital market experts also said they are entertaining series of enquiries on Nigerian insurance firms by foreign investors who wish to take stake in these firms. Feelers from the experts tend to explain that with the new capital trend in the industry, some existing firms who ordinarily were hesitant admitting conditions offered by their wooing foreign investors are now accepting them to meet up urgent demand to enhance their capital. Confirming the fact that the tier based capital, though has been cancelled but is ruling the industry, Mr Eddie Efekoha, immediate past president of NIA and president Chartered Insurance Institute of Nigeria, noted retail market development is a big challenge facing the industry today. “As an industry, we have traded to the limit, as far as corporate insurance is concerned, all corporate bodies are buying insurance but there is hard nut at the ray base which is retail nobody will dispute that progress has not been made in this direction and insurers’ presence has not been felt at micro or retail level. “People have been licenced to trade in all areas but have not done a lot. The missing link is build up to the publicity,” he noted. According to him, in the insurance market today, the consumers are detecting capital for operators, adding that some of them have said that N9 billion is the minimum capital adequate for the industry. He urged operators not to relax in building up their capital, noting that insurance buyers especially big corporate buyers like ExonMibil and the Dangote Group have some categories of their businesses that select underwriters through capital base. “Currently, insurance buyers especially big corporate buyers determine companies that will underwrite their business using capital as parameter of measurement of fitness of firms that will handle their business. “With such developments, it is now immaterial whether the industry regulator withdraws the policy because it has opened the eyes of insurance consumers. 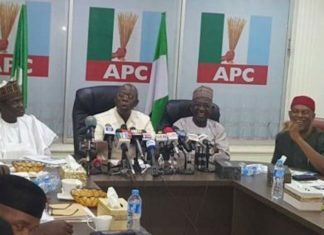 “What I heard from our office recently was that there is a broker that said that my client has already seen that N9 billion is what is required, so please go and shore up. “It is immaterial whether the commission has withdrawn from the TBMSC or not. Of course, we are all here in this market, there is a particular transaction in Exxon Mobil for several years that never respected the N3 billion capitalisation and to that extent, some of us whose capital were not up to that minimum were excluded,” he had stated. The Managing Director, NSIA Insurance Limited, Mrs. Ebelechukwu Nwachukwu, had said, the sector in 2018, grew significantly in terms of the quality of products insurers rolled out, the quality of channels of distribution, the quality of people they engaged and the commitment of insurers to grow the people, thereby, increasing insurance penetration in the country. 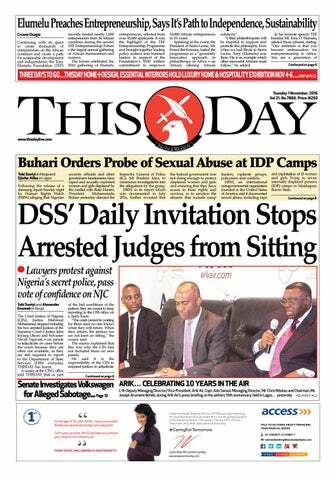 Some operators especially those on tier three level who spoke to THISDAY on the development, said it was true the tier base minimum solvency capital was cancelled but practically, the minimum capital level stipulated by the initiative has directly or indirectly come to stay. The National Insurance Commission (NAICOM) on July 25th 2018, rose from its bi-monthly insurers’ committee meeting and announced a new capital base for operators in the sector. The new capital was then hinged on the magnitude of risks involved in the business each firm wants to underwrite as the commission in the capitalisation system which was risk-based, in place of the compliance base capital system. Initially, the regulator had given a January 1, 2019, deadline for implementation of the new capital system but later changed the deadline to October 1, 2018. The change in the implementation date had marked the beginning of trouble as some chief executives who were working towards the January 2019 deadline were thrown them off balance. More so, the use of their financial report for 2017 in measuring each firm’s performance did not go down well with the operators. 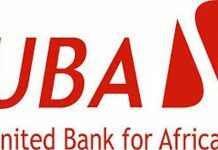 With the cancellation of the recapitalisation exercise last year, the capital base for the industry remains the same, meaning that non-life insurance firms are to continue to operate with a minimum of N3 billion capitalisation ; life insurance operators to maintain N2 billion and composite insurers are to maintain N5 billion minimum capital base.